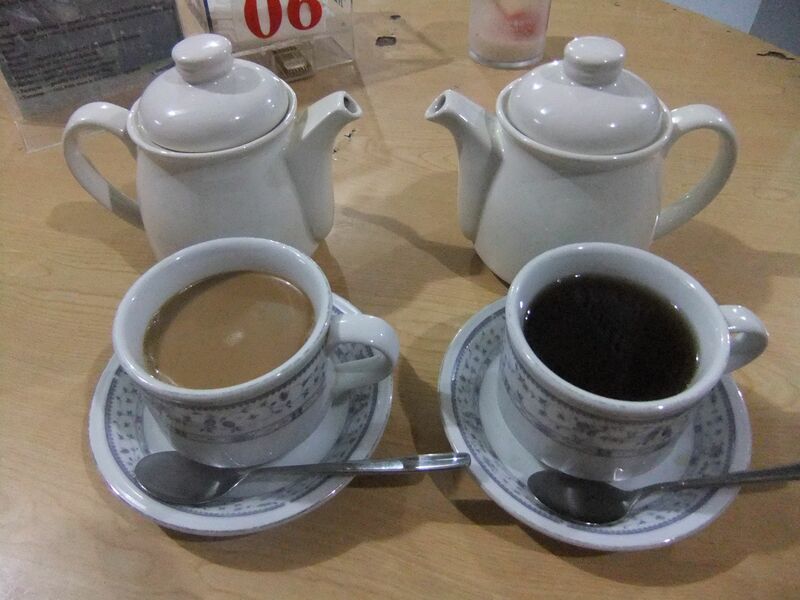 Coffee v Tea. Which offers more? Every year about this time I hear the same comments from passing folks at our Farmers Market booth. 'I drink tea rather than coffee because it's healthier for you'! 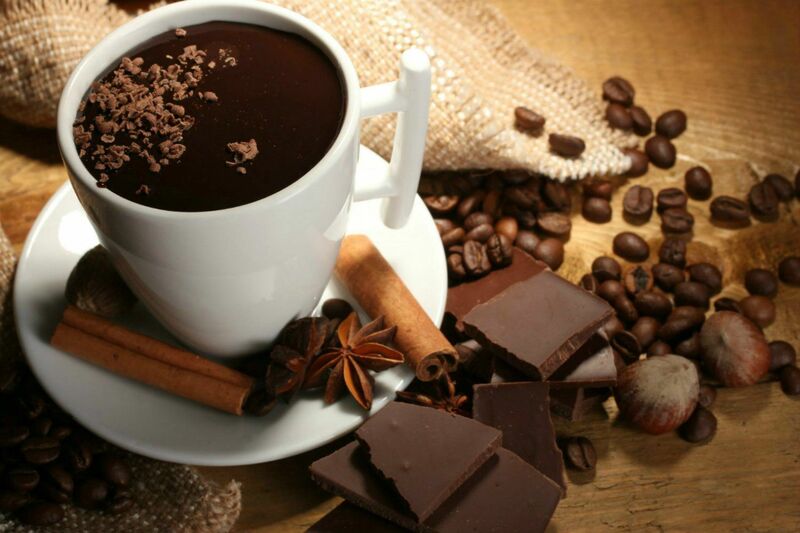 Both coffee and tea contain—chemical compounds which fight against free radicals, the unstable molecules that can attack the DNA of cells and which can lead to the development of cancer agents. Caffeine, likewise, has a positive effect on health in its ability to increase short-term memory (the part of your brain that stores a phone number you’ve just looked up until you’re able to dial it), normalize function and prevent degeneration of the brain, and even lower the risk of dementia and Alzheimer’s disease in later life. Beyond these shared benefits, however, each drink offers its own unique array of health advantages. Green tea is especially and uniquely rich in a powerful cancer-fighting agent called catechins. A specific catechin, EGCG, was found by one study to and by another to. As if this weren’t enough, it’s also been, which makes it a clear winner for those struggling with obesity. When it comes to hydration, tea has a slight advantage over coffee due to its lower caffeine content. It’s also better than coffee for those who suffer from acid reflux. And finally, a Japanese study concluded that the odor of jasmine tea—meaning, if you’re looking for peace and calm in your everyday mood, you may want to consider tea over coffee. While tea might be better for burning fat, coffee is the winner when you want more muscle. Coffee’s high caffeine content is famously effective at helping, a form of glucose that serves as energy storage and is the primary fuel for exercise. It does so by breaking down the body’s fat stores and releasing fatty acids into the bloodstream, which the body then uses for energy in lieu of glycogen. (Typically, only prolonged exercise will tap into fat stores to support the activity.) When stores of glycogen are depleted, exhaustion occurs; caffeine thus prolongs the exercise period by “sparing” glycogen for later use. Whether you prefer coffee or tea, it seems clear they both do a body good. Every year it seems that more research is coming out that shows how good coffee really is for the body. 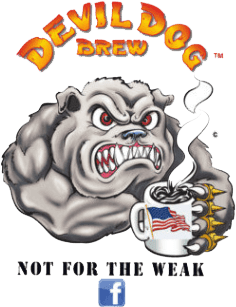 Yes, teas are good, but let's face it, when's the last time tea made you smile the way a freshly brewed pot of Devil Dog White Russian does? Coffee vs Tea which offers a healthier drink?